Kann, V. 2011. 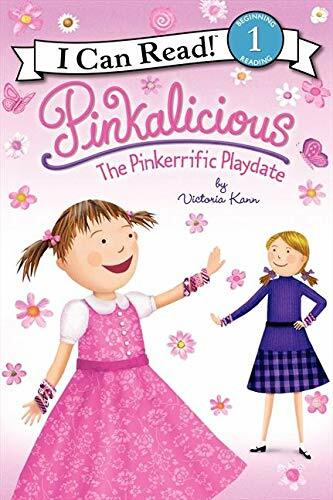 Pinkalicious: The pinkerrific playdate. NY: HarperCollins. There’s a new girl in school named Rose. Pinkalicious and her friend Alison invite her to play jump-rope with them, and then they eat lunch together. Pinkalicious invites Rose over for a fun playdate that she has all planned out. They do some of the things that they planned, but spend a lot of time talking too, so much so that before she knows it, its time for Rose to go home. This just might have been the best playdate ever. This is a beginning reader book which bridges the gap between picture books and chapter books. Pinkalicious is a series that focuses on the main character, Pinkalicious. 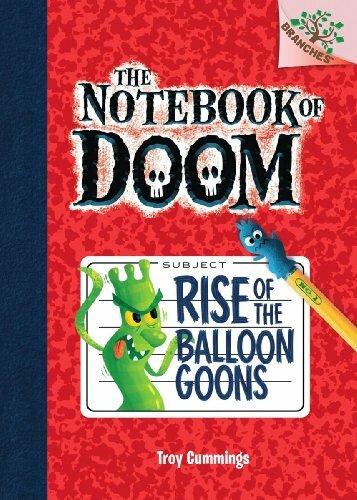 This is a level-1, so it consists of simple sentences and concepts along with illustrations. The complexity of this book is low, with a simple narrative storyline, very few characters, one single narrator, relatable experiences (new friends, playdates), and straightforward chronology. The language was simple and easy to understand, and there was no allusion to other texts. 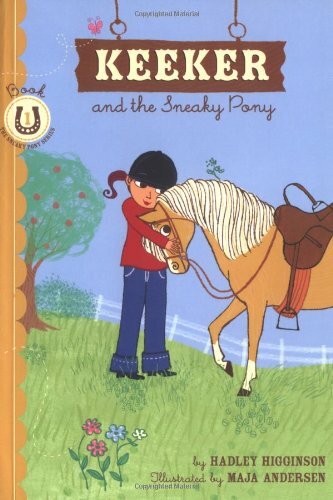 This book reinforces positive elements of female friendships, and positive relationships with siblings. It could be used in units on family or friends, and especially when navigating new children to the class. The level-one readers are great for kids who are just beginning to learn to read on their own, especially those excited at more “grown up” looking kids books.